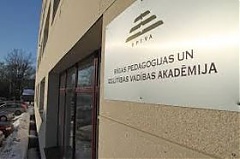 The Education and Science Ministry has decided to reorganize the Riga Teacher Training and Educational Management Academy by merging it with the University of Latvia by the end of August, reports LETA. 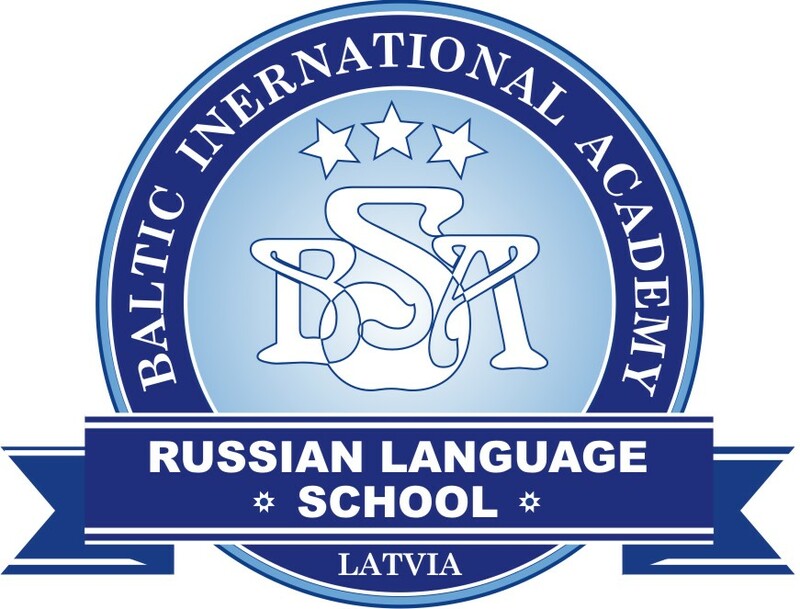 The United States has deployed special forces units in the Baltic states to bolster the training and resolve of troops of the NATO allies anxious about “a looming threat from Russia,” and help the US detect any “shadowy efforts” by Moscow to destabilize the former Soviet republics, according to the The New York Times (NYT) report last Sunday writes LETA. The Estonian Interior Ministry has drafted an order that would for the first time ever offer the definition of a startup company for the purposes of legislation and envisage the establishment of an expert committee to ascertain whether or not a business is a startup company. Russia's gas giant Gazprom this year is set to recapture a large chunk of the Lithuanian natural gas market, but market participants and energy experts downplay the increase in the share of Russian gas in the country, attributing it to competition, writes LETA/BNS. Nordic Aviation Group, the Estonian state owned airline operating under the Nordica brand, has filed an application with the regulator for permission to hand over 49% of the shares in the operator of aircraft and air operator's certificates Regional Jet to its strategic partner LOT, writes LETA. 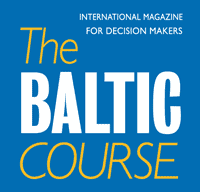 The first liquefied natural gas cargo loaded at the Lithuanian port of Klaipeda has left for the Swedish port of Lysekil where Skangass' LNG terminal is located, writes LETA/BNS. Casino Polonia-Wroclaw sp. z o.o., Polish subsidiary of the listed Estonian gaming group Olympic Entertainment Group (OEG), has filed a bankruptcy petition with a Polish court, OEG told the stock exchange.